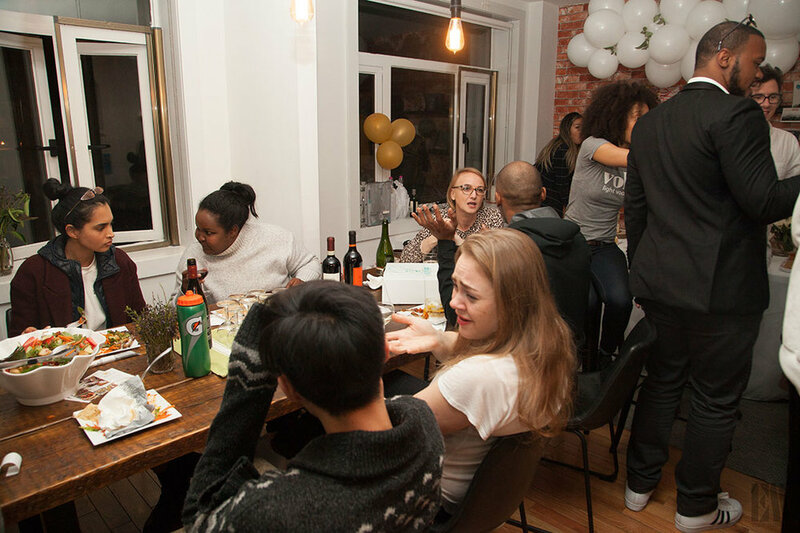 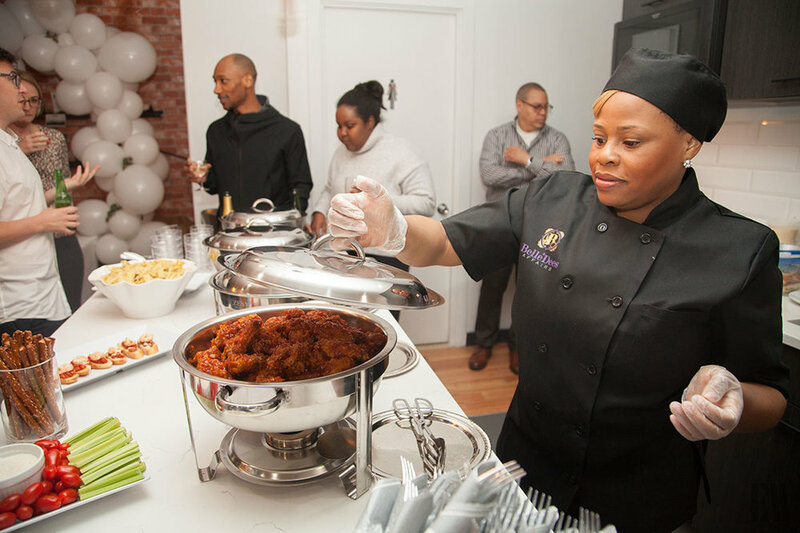 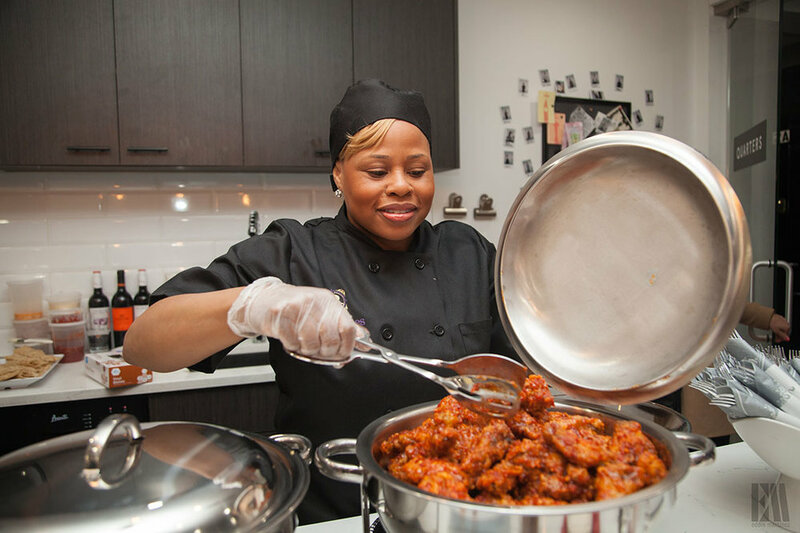 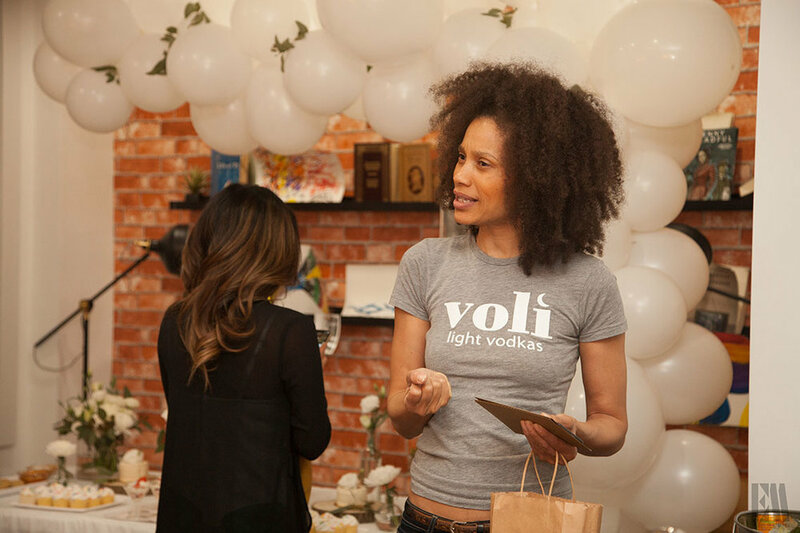 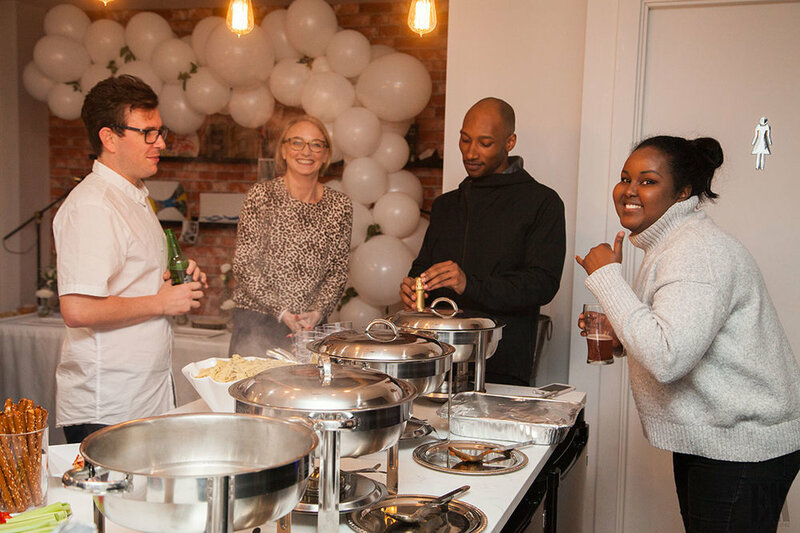 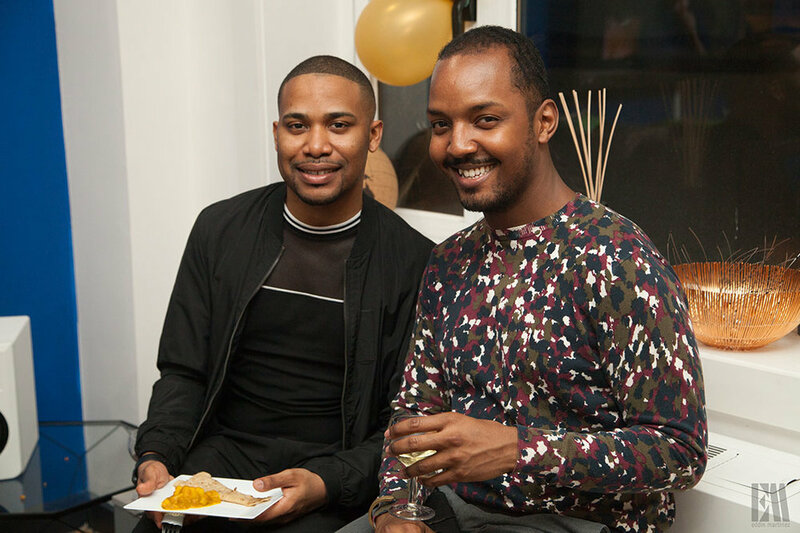 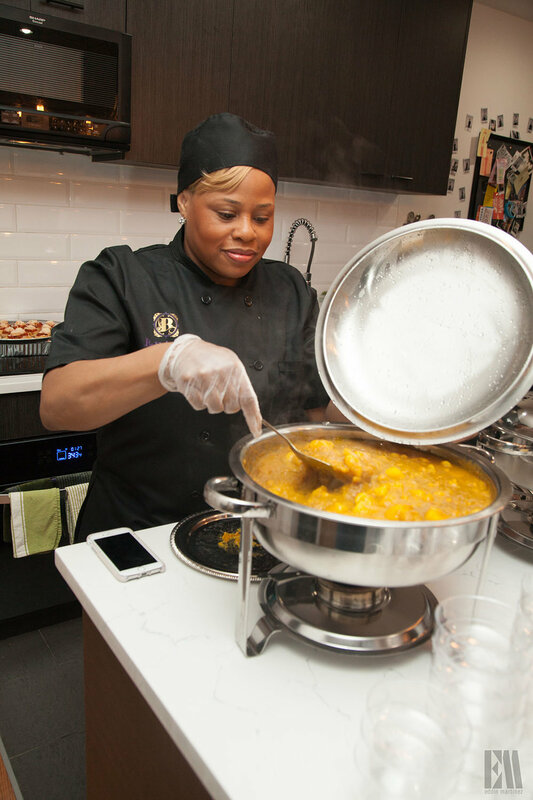 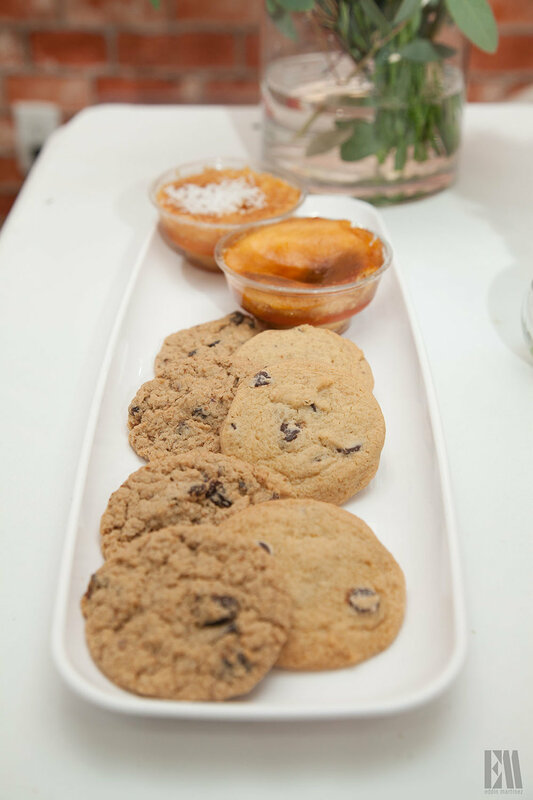 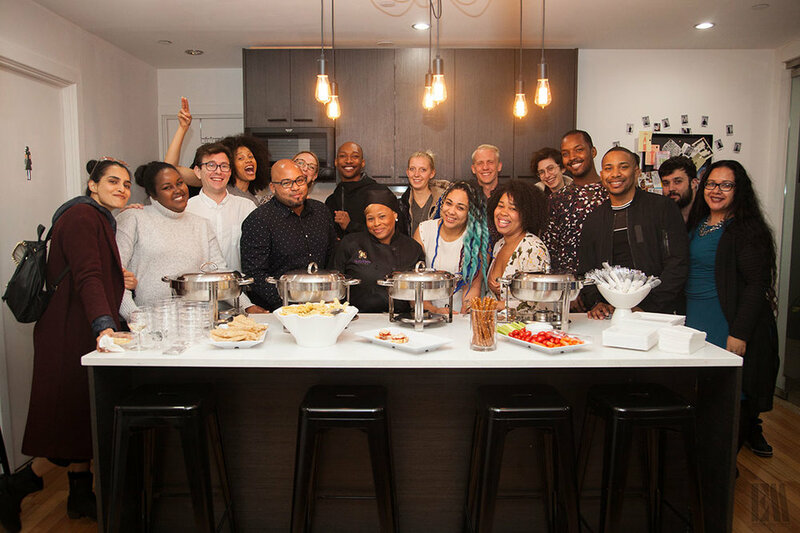 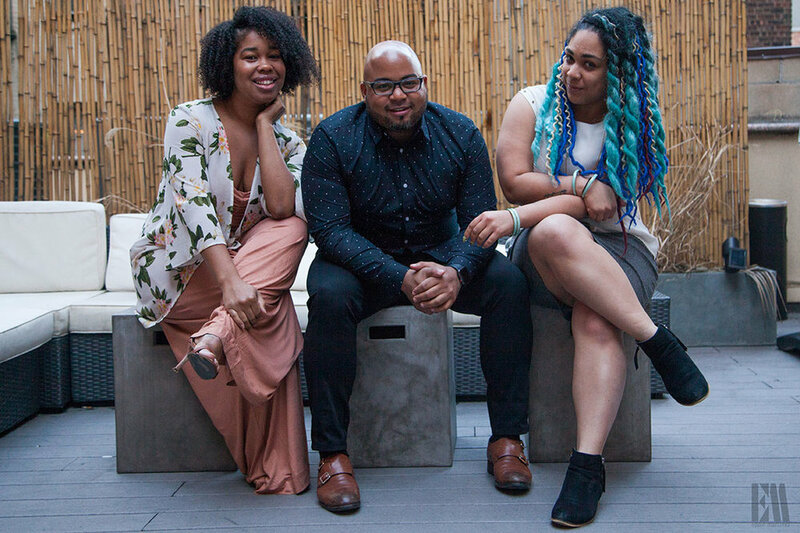 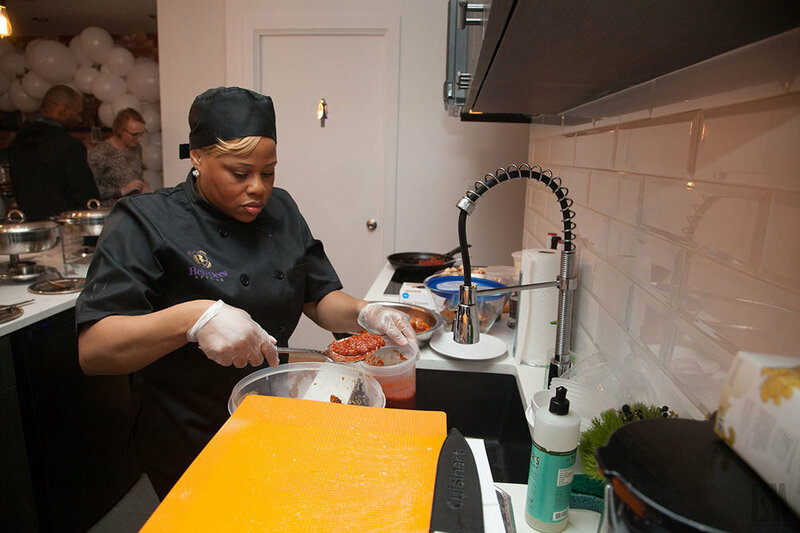 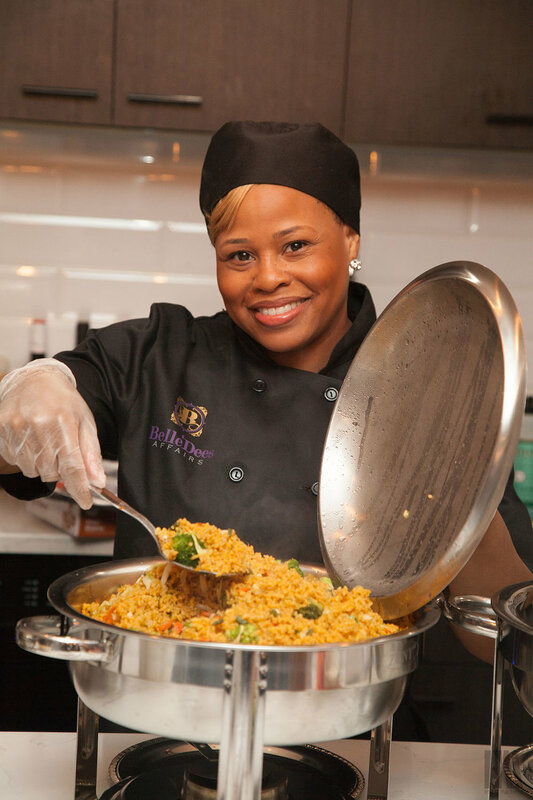 QUARTERS was thrilled to partner with Curated Vibes Group and Michelle Caesar-Rose, founder of Belle'Dees Affairs Catering for this Spring Turn Up. 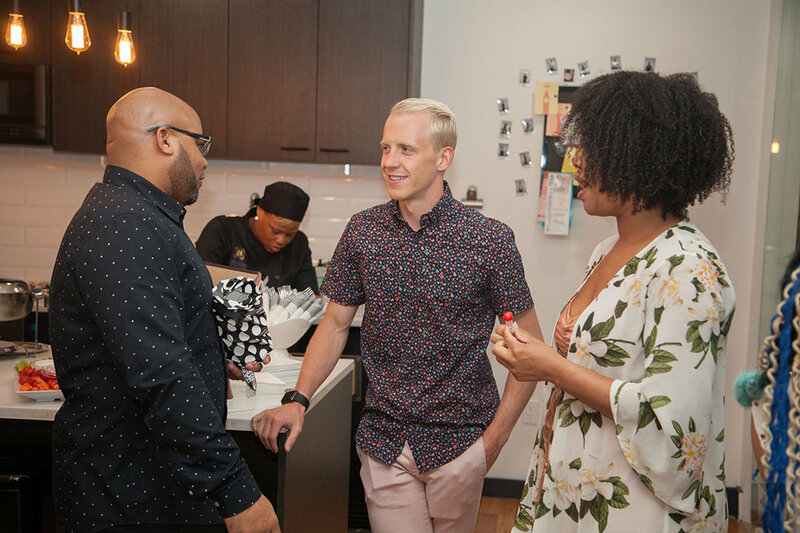 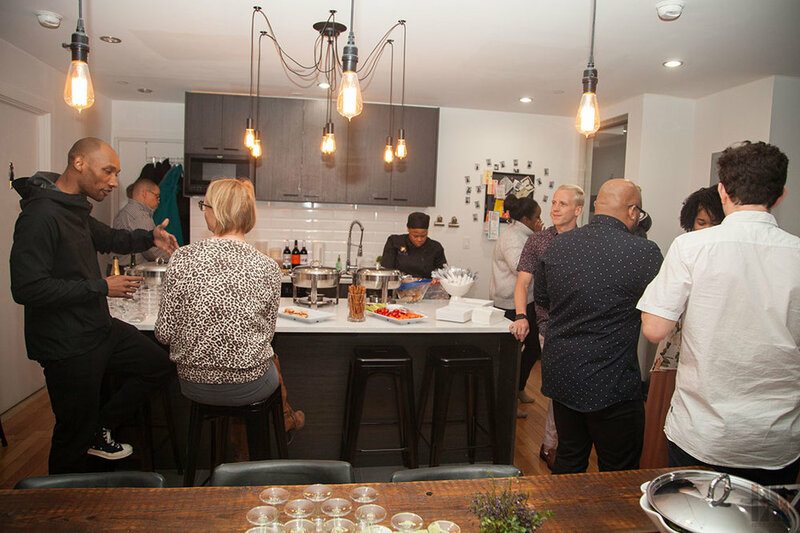 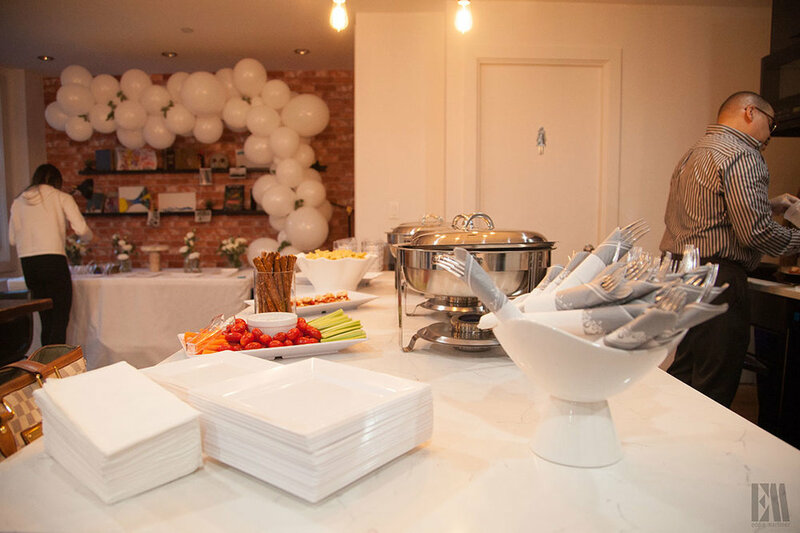 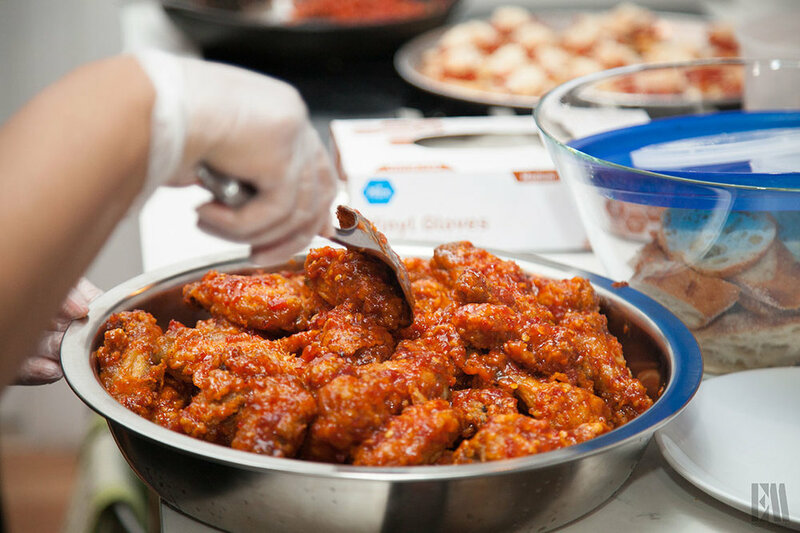 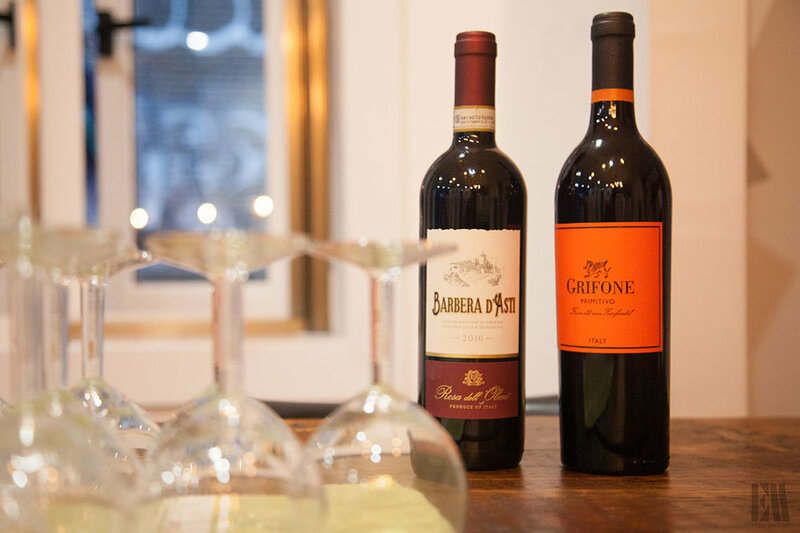 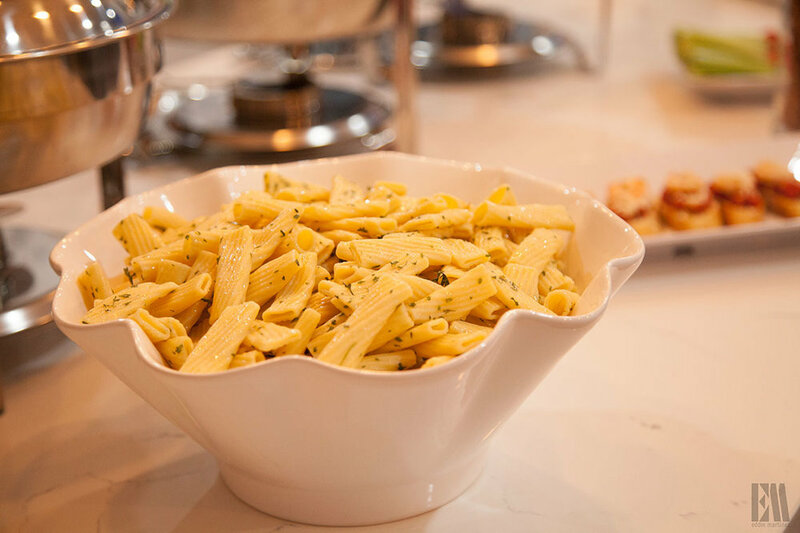 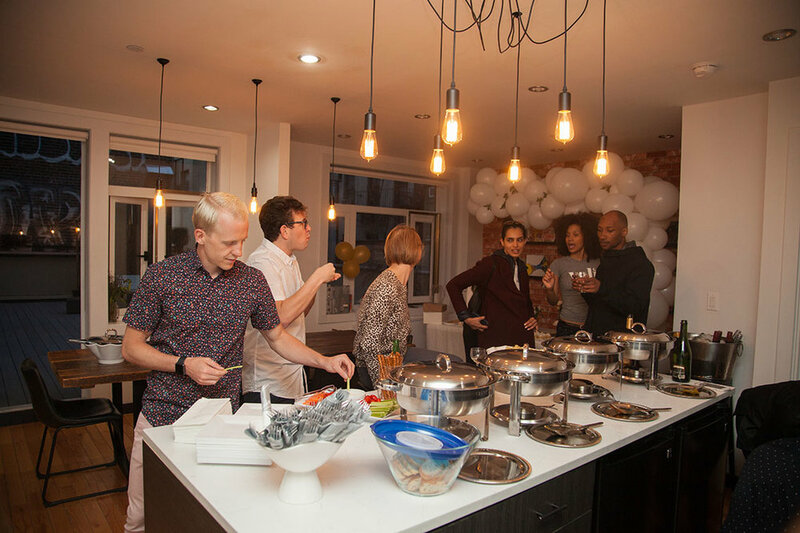 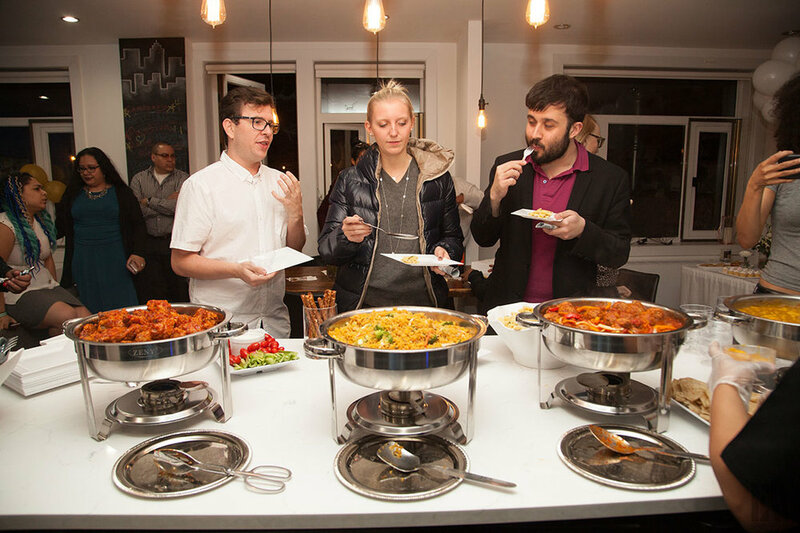 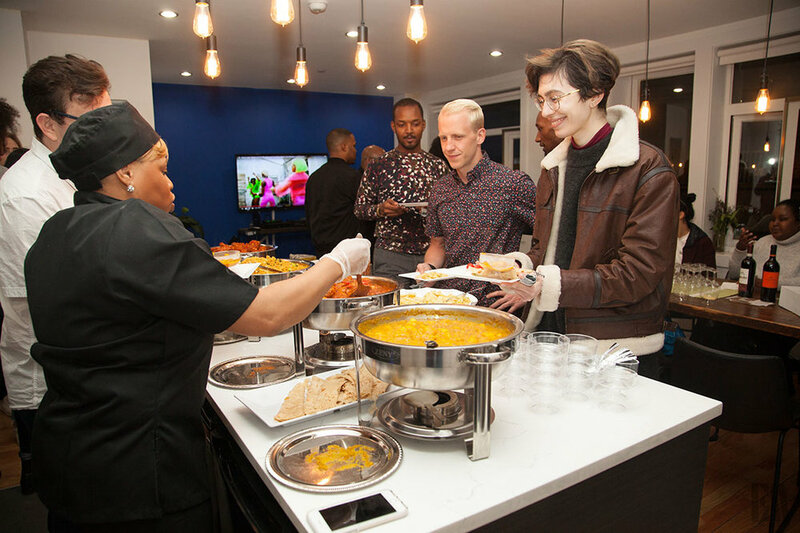 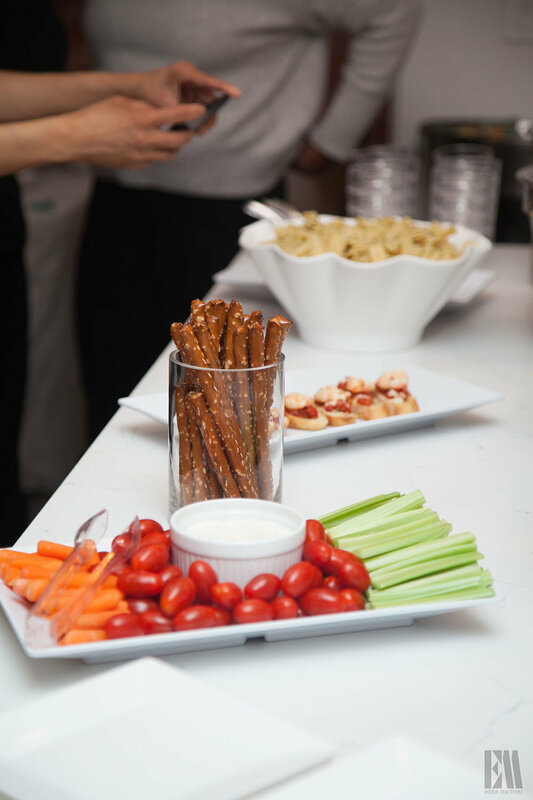 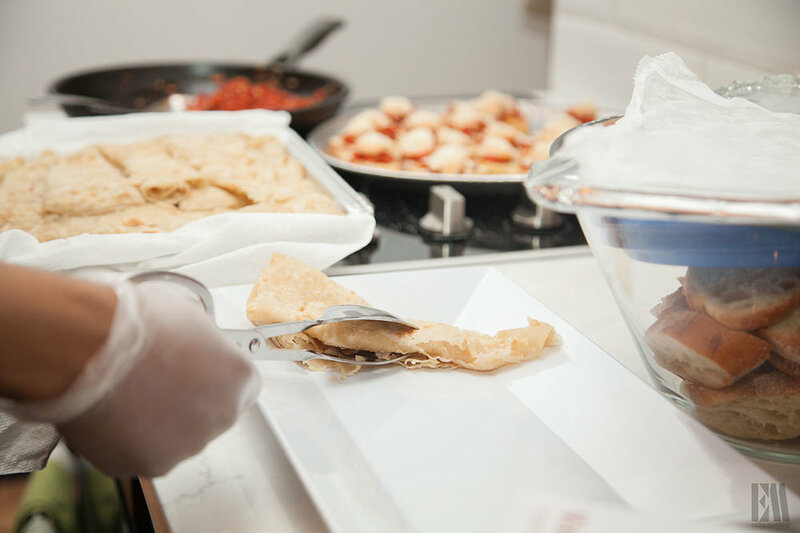 This private event served as an ice-breaker for residents as they networked and got to know one another over some amazing bites and fun games. 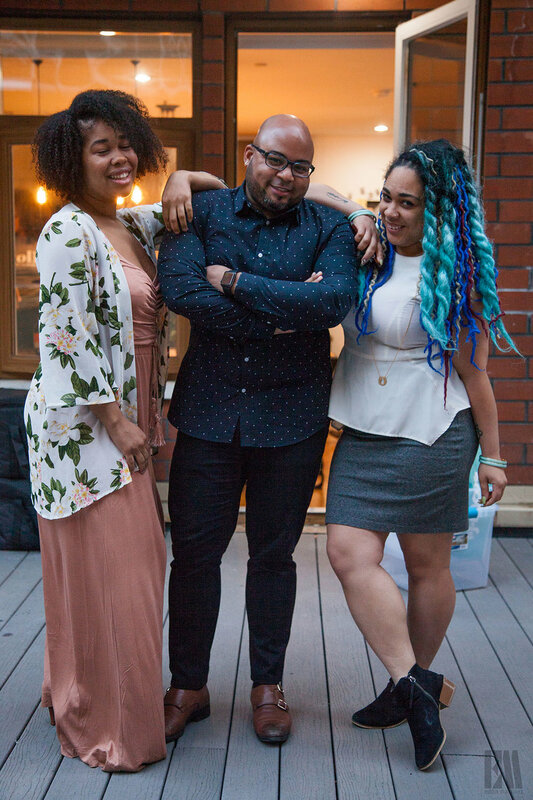 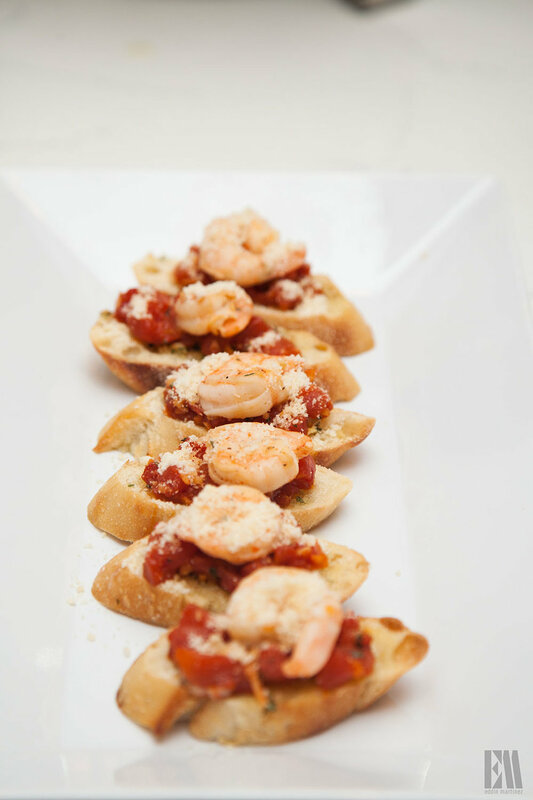 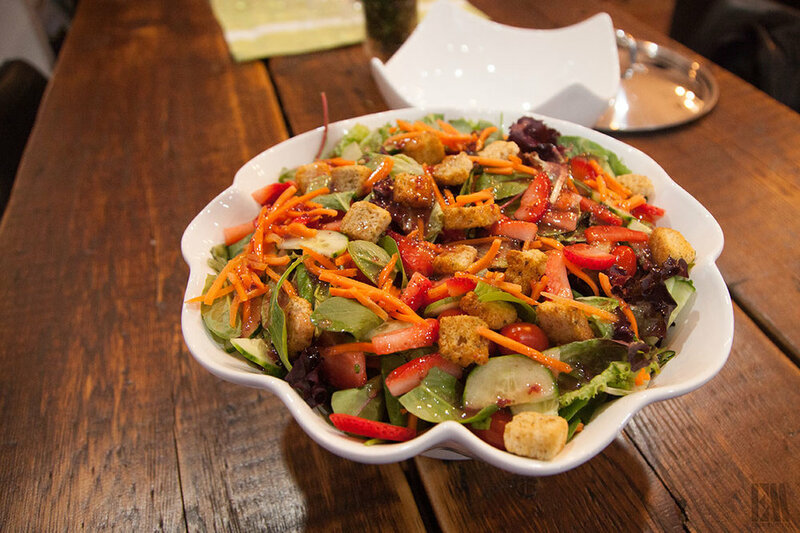 Special Thanks to our dear friend, Eddin Martinez who captured these amazing shots for us!